CircleCI integrates seamlessly with Bitbucket to make your development workflow more efficient. CircleCI automatically creates your build environment using inference logic with the flexibility to customize as needed so you can start testing within minutes. Quick and easy implementation. No plugins to install or credentials to create. With admin access to a project on Bitbucket, you can get set up in seconds. CircleCI creates an intelligent default build through inference logic. Test steps will run and everything you commit to Bitbucket will be tested on CircleCI automatically. 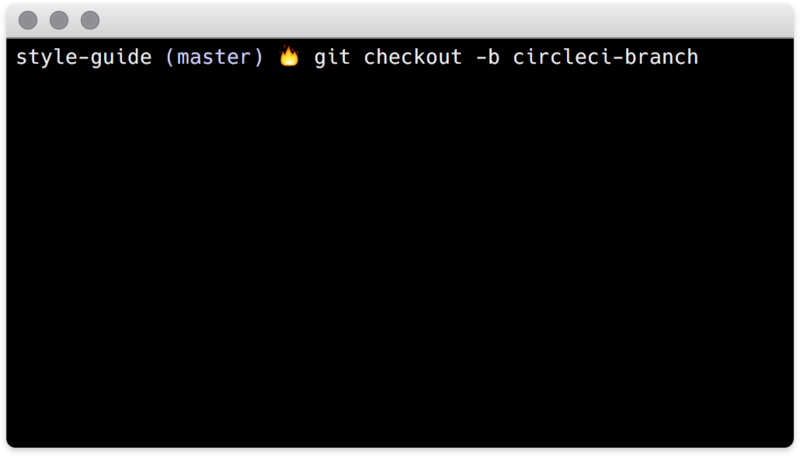 CircleCI allows you to have confidence in the code you ship. The seamless Bitbucket integration allows you to connect all of the necessary endpoints to deploy your code automatically. Let your team know right away when your build is successful with status badges. Send notifications via email, Slack, HipChat, IRC, Chatter, or run a custom script to post build results to keep the lines of communication open. No need to worry about creating the right build environment. The Bitbucket hooks created at setup will let CircleCI know when something is committed and automatically test. CircleCI is the only continuous integration and delivery platform that integrates with your Atlassian workflow stack of Bitbucket, HipChat, and Jira. CircleCI’s support for Atlassian JIRA allows teams to plan, track, and release great software. With CircleCI for JIRA, DevOps teams can create tickets directly from your build page to improve workflow and ticket management. CircleCI’s integration with HipChat by Atlassian allows software teams to interact with and bring contextual information from CircleCI directly into HipChat. With CircleCI and HipChat, teams are able to pull all the relevant and important information from CircleCI directly into a room or conversation. 1. Create a new branch. 2. Add a new commit. 3. Open a pull request. 4. Run tests and check the pull request for a passed or failed notification. 5. Check the status of your build. Start shipping better code, faster.